UOITC Blesses the Iraqies to choose "Baghdad the capital of the Arab media". UOITC Blesses the Iraqies to choose "Baghdad the capital of the Arab media" The University of Information Technology and Communications Blesses the Iraqies to choose "Baghdad the capital of the Arab media"The Department of Media and Public Relations at the University of Information Technology and Communications has blessed all Iraqis and the press in particular to choose Baghdad as the capital of Arab media. The Department of Media and Public Relations at the University and after the launch of the celebration plan to choose Baghdad as the capital of the Arab media will hold a symposium and a special celebration in addition to the adoption of the official logo on this occasion on the official page of the University and its colleges and social media pages like Facebook. 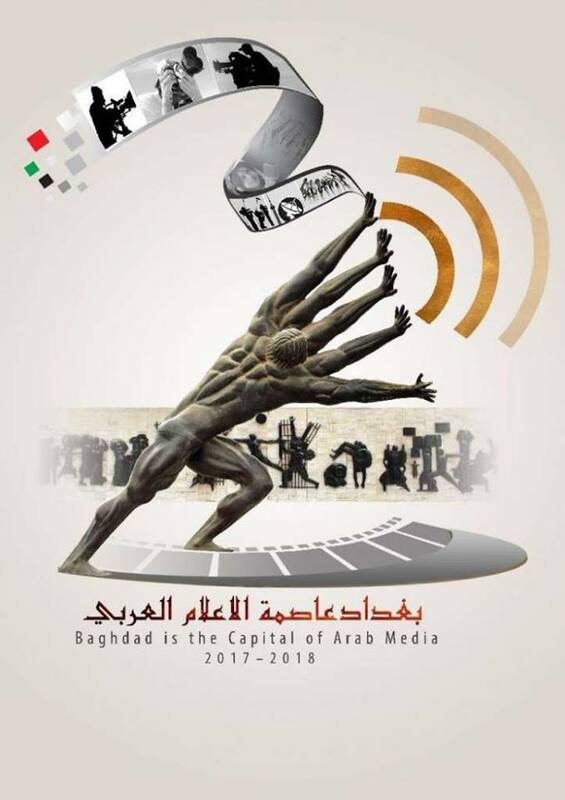 The Arab League approved the decision of the Council of Arab Information Ministers to choose Baghdad as the capital of the Arab media for the year 2017-2018, which was taken at the meetings of the forty-eighth ordinary session held at the headquarters of the Arab League in the Arab Republic of Egypt.